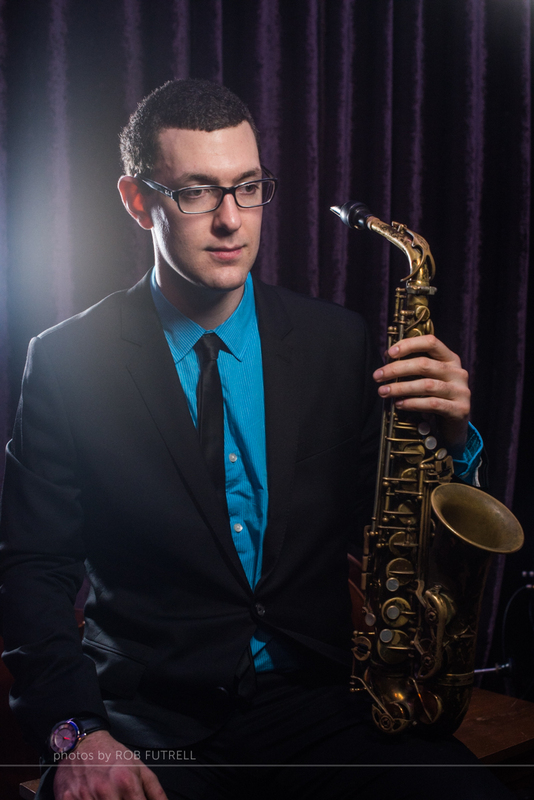 Alto saxophonist Mike Emmert studied at the Douglas Anderson School of the Arts and the University of North Florida, learning from and being inspired by alto legend Bunky Green. 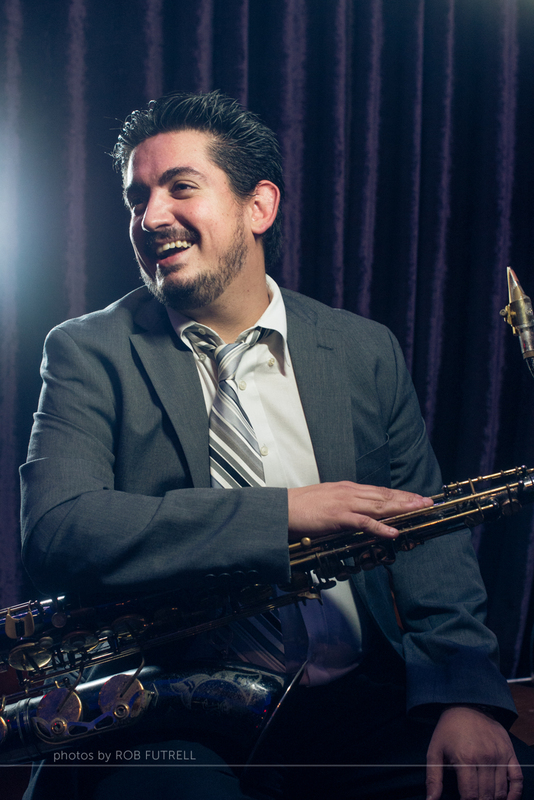 He earned his Master’s degree from William Paterson University, was a member of the Disneyland All-American College Band, and has had the opportunity to perform with such artists as Joe Lovano, Dave Douglas, Maria Schneider and Terence Blanchard. Tenor saxophonist Juan Carlos Rollan is a soulful player who has not only performed jazz with such artists as Arturo Sandoval, Kevin Mahogany, Joe Lovano, Maria Schneider, Jimmy Cobb, Chris Potter and the Noel Friedline Quintet, but r&b/soul with Al Green, pop with Ben Folds and classical music with the Jacksonville and Charlotte Symphony Orchestras. 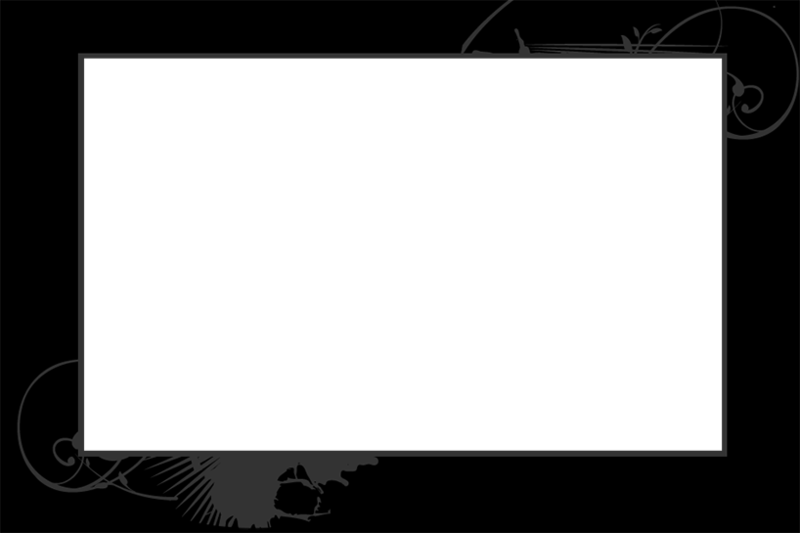 His unique sound combines together the inspirations of John Coltrane, Cannonball Adderley and Kirk Whalum. Trumpeter Alphonso Horne, the original trumpet chair for the JJC before moving to New York, started playing music when he was 12, often performing with his pianist father. 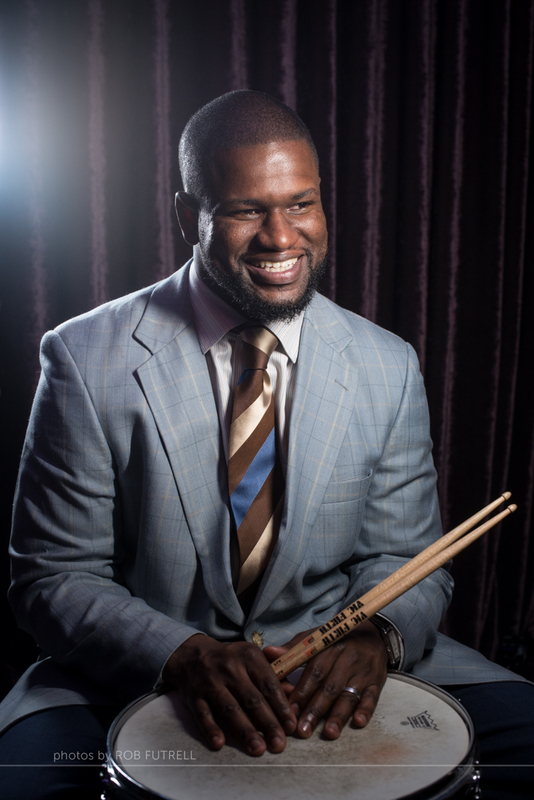 He studied both jazz and classical music at Florida State University, earned a Masters in Jazz Studies from Julliard, and has worked with Marcus Roberts, Wes Anderson, Delfeayo Marsalis and Dianne Reeves. 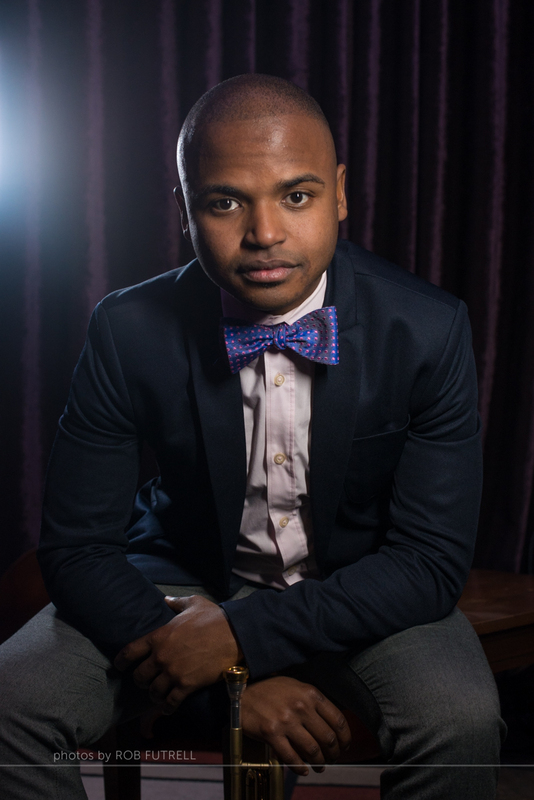 Since moving to New York he has performed regularly in clubs, in the pit bands for Broadway shows, and has subbed for Wynton Marsalis with Jazz At Lincoln Center. As a sextet with one trumpet part, Horne splits the trumpet duties for the band with Ray Callender. Trumpeter Ray Callender started taking music seriously in high school, under the influence of his father who also played trumpet. He developed quickly, won numerous awards, graduated from the University of North Florida, and participated in Betty Carter’s Jazz Ahead Program. He has since played in concert with such giants as Dave Brubeck, Clark Terry, Jimmy Heath, Slide Hampton, Jon Faddis, James Moody, Antonio Hart, Benny Green, Dave Holland, Chris Potter, Billy Childs, Pat Martino and Bob Mintzer. His main inspirations are Freddie Hubbard, Woody Shaw and Lee Morgan. Callender splits the trumpet duties in the band with Alphonso Horne. 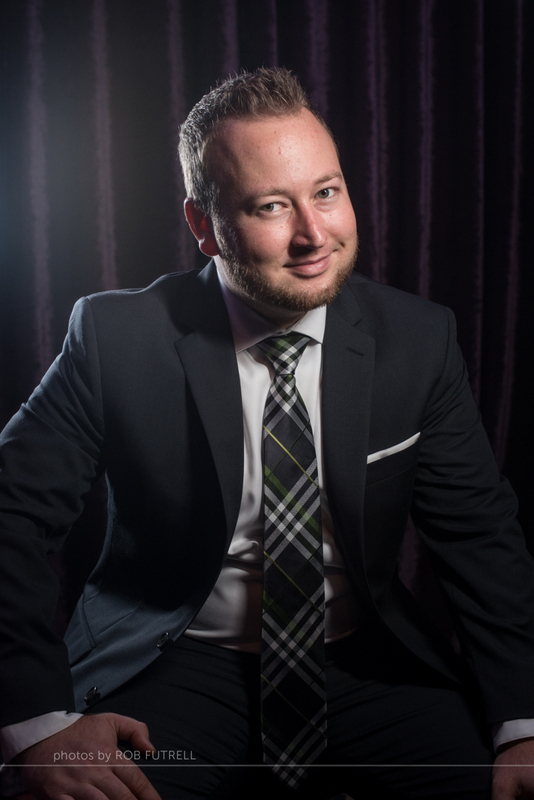 Pianist and keyboardist Joshua Bowlus, who was classically trained, became interested in jazz while in high school. He attended and graduated from the University of North Florida in Jacksonville, mentored by pianists Keith Javors and Kevin Bales. 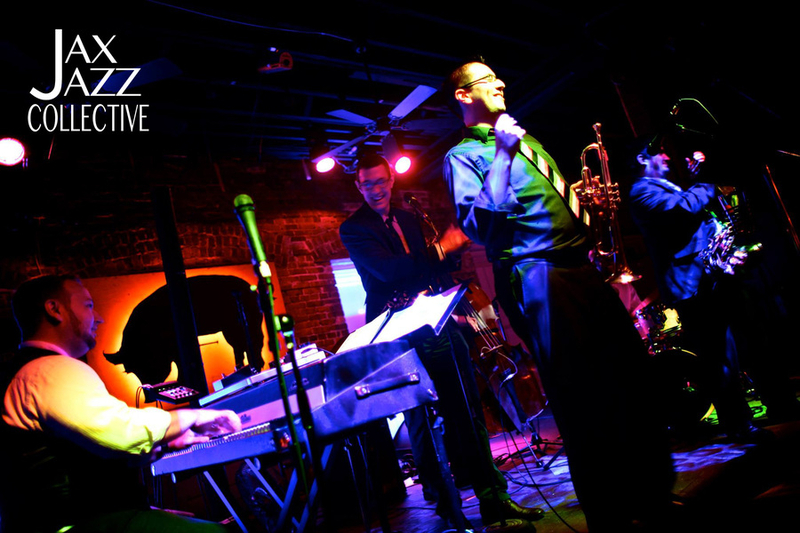 In addition to his work with the Jax Jazz Collective, he leads his own trio and quartet, works regularly with singer Linda Cole, performs with the Kelly/Scott Quintet,and is a member of the New York-based nonet the Jazz Conceptions Orchestra. 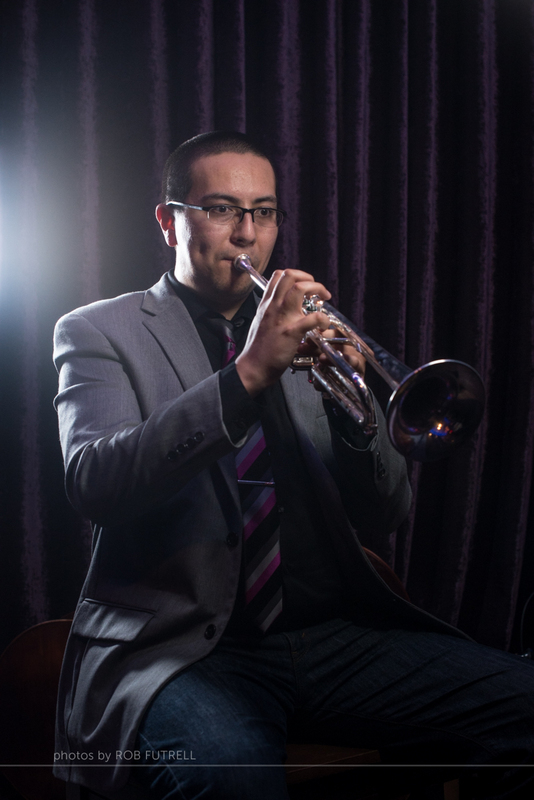 Joshua has also performed with Wynton Marsalis, Chris Potter, Christian McBride, Danny Gottlieb, Annie Sellick, and Bunky Green among others. Bowlus cites his main influences on piano as Chick Corea, Phineas Newborn Jr., and Keith Jarrett. 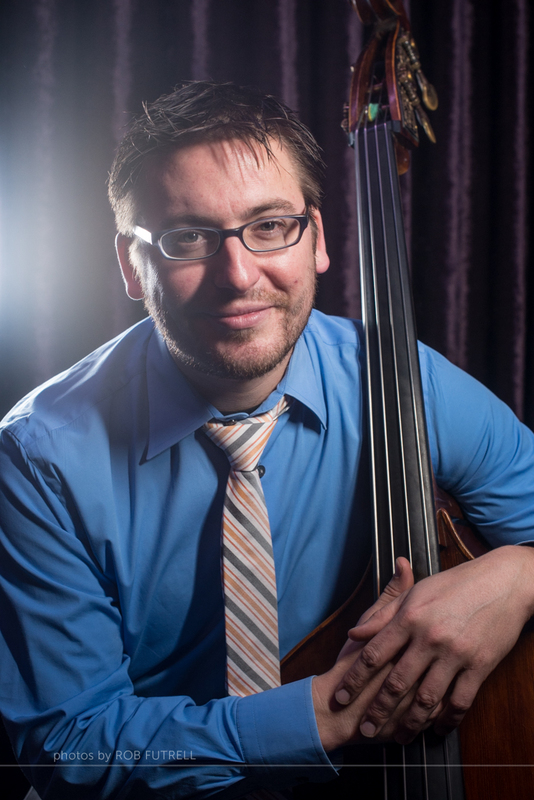 Bassist Stan Piper studied at the University of North Florida and earned his Master’s in Music at Florida State University. A very adaptable bassist, Piper considers his wide range of influences and inspirations to include not only such jazz masters as John Patitucci, Ray Brown, Charles Mingus and Ron Carter but also heavy metal bands, fusion groups and the band Phish. He currently plays with the rock/jam band Sentropolis, the electronic experimental group Hammband, and the soul/pop band The Rig, and has performed with such jazz greats as Jimmy Cobb, Jason Marsalis, Carl Allen, Slide Hampton, Wycliffe Gordon, and Delfeayo Marsalis. Drummer John “Lil’ John” Lumpkin earned a Bachelor’s Degree from the University of North Florida and a Masters from Florida State University. He grew up in the Pentecostal Church and has always played gospel music in addition to jazz. Along the way he has performed with Leon Timbo, Ingrid Jensen, Terri Lyne Carrington, Benny Green, Russell Malone, Diane Schuur, James Moody, Slide Hampton and Arturo Sandoval among many others.